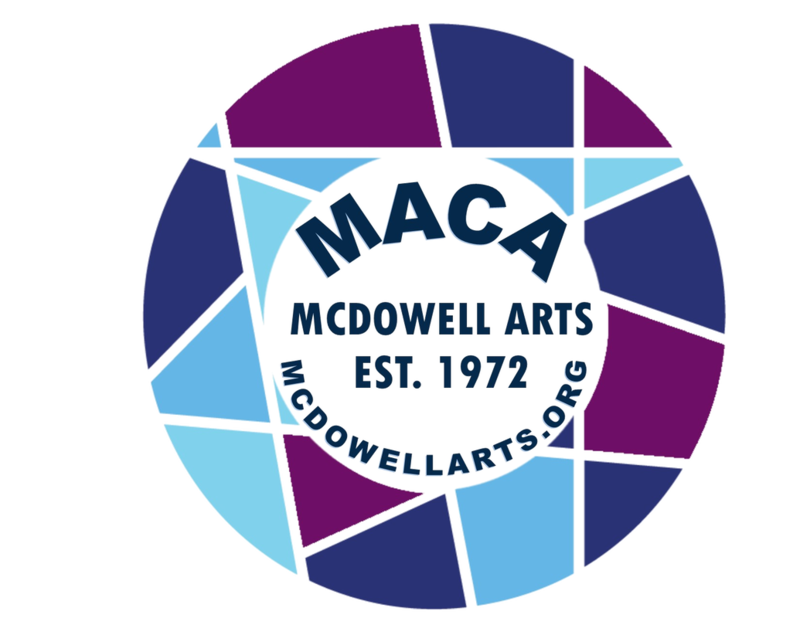 created McDowell Arts Council Association, Inc., ​a 501(c)(3) organization. ​These folks were proud of their local artistic heritage and wanted to share this legacy while promoting local artists and enriching cultural life in McDowell County. Forty-seven years later, the arts council continues to encourage local artists providing gallery space, a retail shop, teaching opportunities and theater space for the performing arts. We promote inclusion, diversity, and accessibility in all programming here at MACA. ​The arts are for all people. Foothills Community Theatre is a volunteer-based, non-profit organization dedicated to promoting performing arts and theater arts education in McDowell County and the Foothills of North Carolina. They are housed here at MACA and conduct their ticketing through the above link.